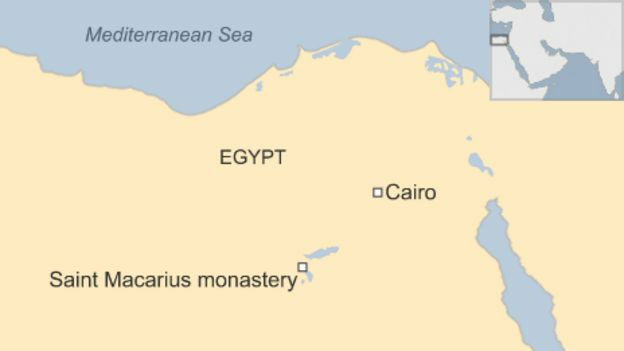 A brewing controversy between a desert monastery, the government and the Coptic Orthodox Church has left 2 monks injured, and 6 others stripped of their priesthood in Egypt. Father Rayani and his colleagues are firm on their resolve on the grounds that if the walls that they fighting tooth and nail with the government not to break are eventually bulldozed, they will be prone to attacks. They cited the rise in violence against churches in the past few years a major threat to be concerned about. This has led the monks to mount guard at the walls of the monastery around the clock. The resistance of the monks, however, has not been received well by the local Bedouins. 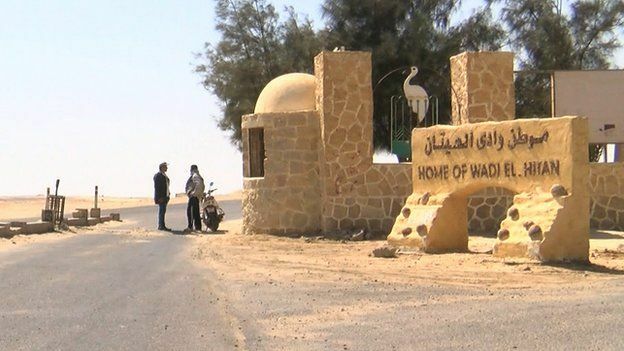 They are irked by the stubbornness of the monks, as the presence of their compound on the said land obstructs their access to springs, which happens to be their only source of water on the desert area. “We warn young people from joining unofficial monasteries.” The monastery has come out to refute the beating allegations, saying the two monks sustained injuries while trying to jump over the fence. The ongoing disagreement points to a possible increasing trend in “Coptic Insurgency,” as the minority Christian community, which makes up just about 10 to 15% of the total Egyptian population, are increasingly unhappy with the decisions taken by their own Church leadership, even as Mina Thabet, a researcher in Coptic affairs, supports this view. 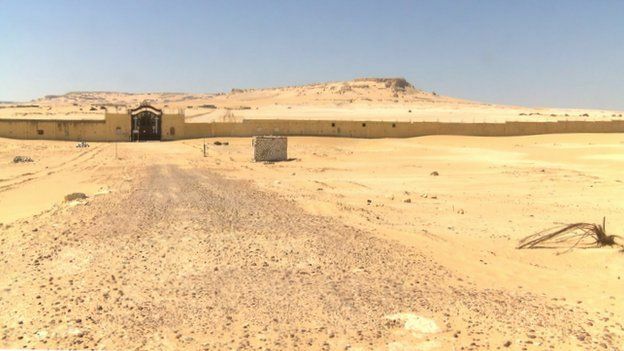 This will not be the first time a disagreement between Egypt’s desert monasteries and the government will cause frictions, but it is the first time the Coptic Orthodox Church will pitch its tent with the government, Mr. Thabet stated. “Actually, the Coptic Orthodox Church is facing what is probably the first known insurgence in its modern history,” Mr Thabet added in his session with BBC Arabic. A bitter Marteros Rayani has finally decided that the Church’s decisions no longer matter. “All human statements can be thrown to the wind. 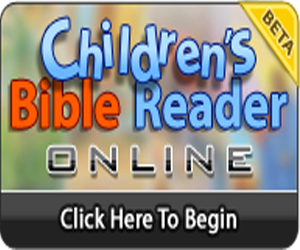 I’m here for the obedience of Christ,” he warned.